Big on strong, not bulk. Get bigger storage spaces and custom compartment sizes with up to 800 pounds of carrying capacity for each full-height compartment. 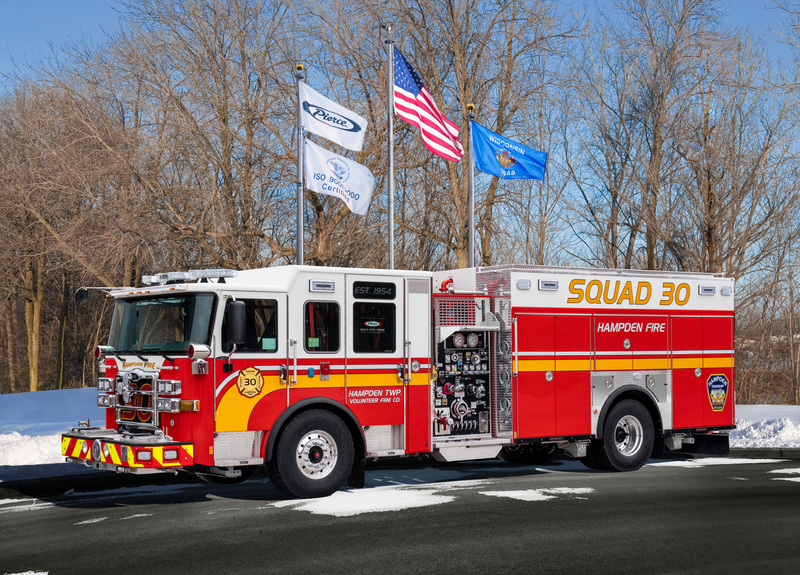 Pierce heavy-duty rescue pumpers maximize the usage, flow, and effectiveness of every square foot of space.